You can come to one of our meetings and discover for yourself how GSBG can work for your business. Our group is very selective and only allows one member for any profession. Space is very limited. Contact us if interested in joining our group. Meeting Schedule: GSBG meets every Tuesday morning at Blue Swan Diner located at 2116 Rte. 35 in Oakhurst. 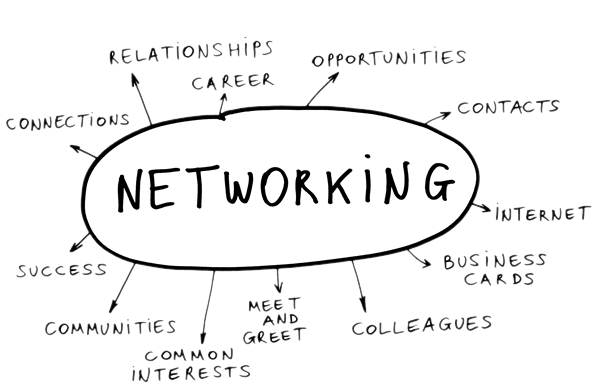 Our meeting starts at 7am sharp and you should bring at least 30 business cards to pass along to our members. You will also have an opportunity to describe your business and services to the group. Joining GSBG is easy. We are always looking for professionals to fill our open categories. Copyright © 2019 GSBG, All rights reserved.